There’s a reason that there are so many productivity apps: people are time-poor and need to squeeze a million different tasks into each day, and given that so many people’s working lives are spent at a computer, learning all the hotkeys to navigate it can really save you some time. 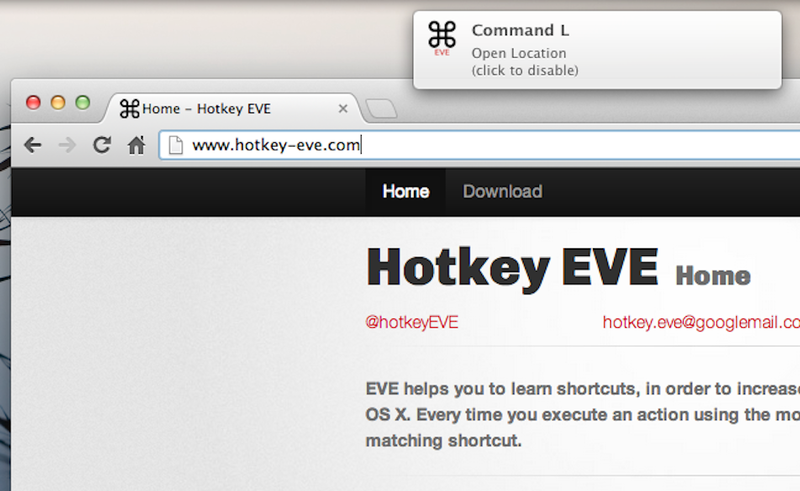 That’s where Hotkey EVE comes in, a Mac app to help you find all the shortcuts you never knew about. It’s not new, but it is really useful, so worth calling out. 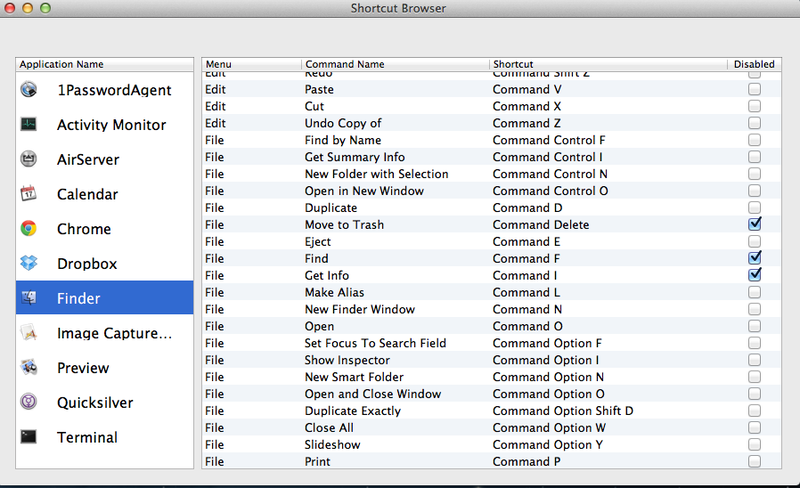 There’s no memorizing of lists here, just work away as normal and EVE will help you out by showing you Mac hotkey commands when possible. 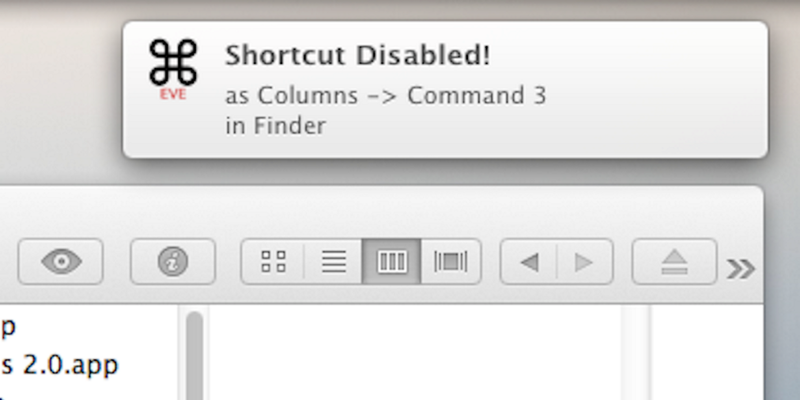 As well as helping you learn the shortcuts, it also gives you granular control of them, allowing you to enable or disable at will. In our testing, we found it a lightweight and smart way to hop your way around a Mac. The only downside is that it’s not free – you’ll need to pay $2.99 after downloading to unlock the app, something that should really be made clearer before downloading – but then who told you everything in life would be free, eh?